Bedsores, also known as pressure ulcers, are wounds to the skin caused by applying constant pressure to the same areas for an extended period of time. Bedsores typically develop when a bedridden patient remains in the same position for too long, creating lesions where the body’s weight rests. The highest risk of bedsores occurs in disabled and elderly patients who are partially or completely immobile, and who rely on caregivers to help them change their position and disperse their body weight. Unfortunately, many U.S. medical facilities are severely understaffed and unable to provide each patient with sufficient care and attention, meaning that many immobile patients are not moved as often as they should be. When patients begin to develop bedsores, the sores may go unnoticed for days or weeks due to the staff’s failure to provide regular, thorough examinations. These circumstances can take a case of bedsores from a minor discomfort to a life-threatening tissue infection. When do stage 4 bedsores occur? Stage 1: A reddened or discolored area forms on the upper level of the skin, and may be itchy or painful to the touch. With timely treatment, a stage 1 bedsore can heal in a day or two. Stage 2: A blister or open sore occurs, often penetrating the deepest layer of skin and leaking pus. A sore at this stage may heal within a few days or a few weeks, depending on its size. Stage 3: The sore may become infected at this stage, with skin or tissue beginning to turn black or gray as it deteriorates. A stage 3 bedsore generally takes several months to completely heal. Stage 4: The most serious stage, bedsores at stage 4 are characterized by the sore deepening all the way to the muscles or bones. At this stage, a bedsore infection is likely to be life-threatening. A patient may take months or even years to completely recover from a stage 4 bedsore. Are hospitals and nursing homes responsible for stage 4 bedsores occurring in their patients? Hospitals and nursing homes owe a duty of care to their patients, which means that they are reasonably responsible for the health and well-being of the patients they agree to care for. 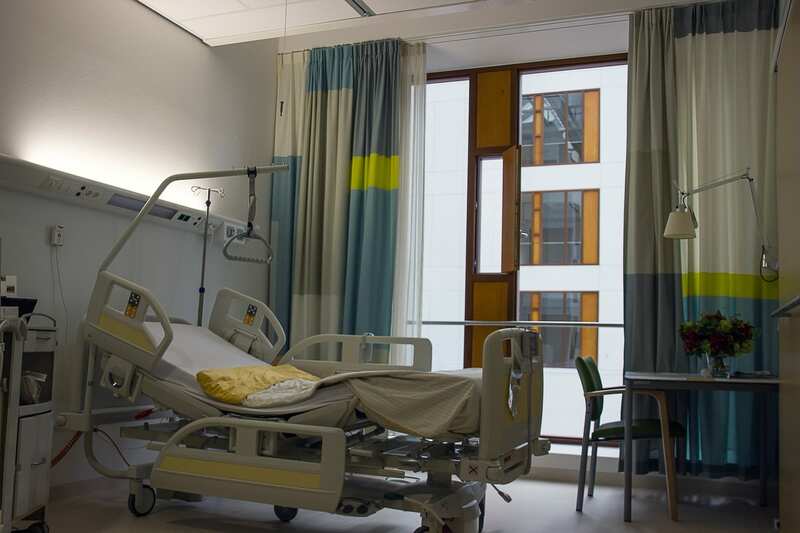 When a medical facility allows its patients to develop severe, preventable injuries through a caregivers’ neglect, the facility may be held liable for the patient’s suffering. This is particularly true in situations such as stage 4 bedsore cases, where the injury developed slowly over time and caregivers had ample opportunity to discover and treat the injury before it became life-threatening. I or a loved one have developed stage 4 bedsores while in a hospital, nursing home, or care facility. What should I do? Call the Nashville medical malpractice lawyers and Tennessee bedsore attorneys at David Randolph Smith & Associates right away. Our experienced attorneys will evaluate your bedsore claim and provide expert advice on the next steps for your case.